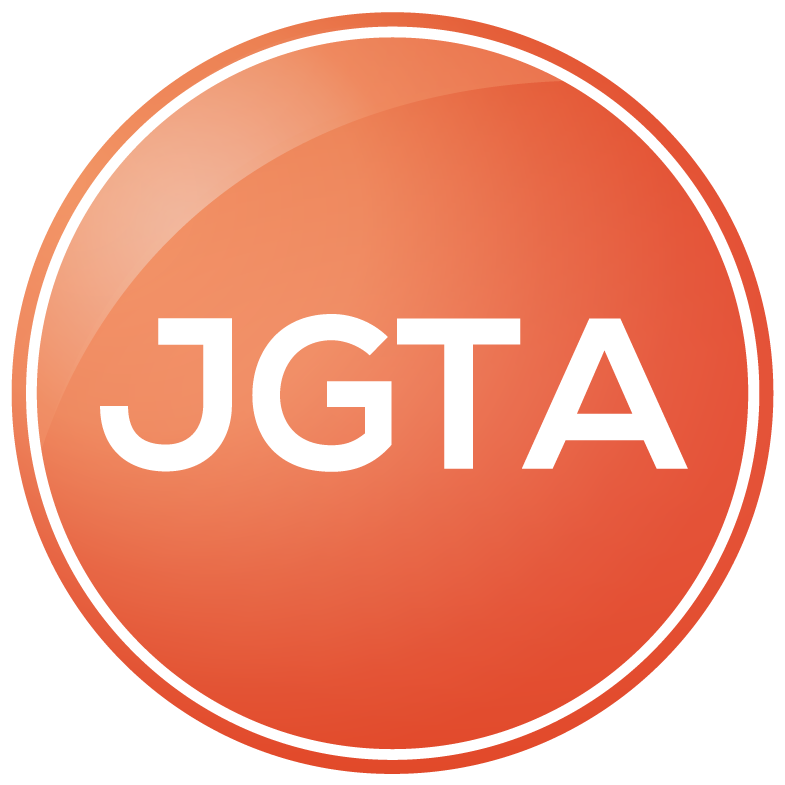 The Junior Golf Tour of Asia is proud to announce that the Asian Tour has officially given its endorsement to the JGTA. The JGTA is the sanctioning body in Asia for American Junior Golf Association (AJGA) Performance Based Entry (PBE) Status and represents the series of tournaments throughout the region, where players can build their AJGA PBE Status through their final standing on the Junior Order of Merit, the Official Ranking of the JGTA. The AJGA is the gold standard of junior golf and it is the focal point for college coaches recruiting efforts. The endorsement of the JGTA from the Asian Tour will further the two organizations’ similar missions of growing the game and developing golf in Asia. 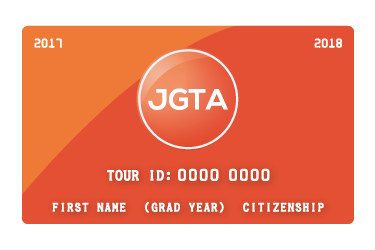 As an endorser of the JGTA, the Asian Tour believes in the mission of the JGTA and directly plays a role in supporting junior golfers dedicated to the pursuit of an AJGA, University, and professional golf career. To visit the Asian Tour, click here. The Junior Golf Tour of Asia (JGTA) is headed to Clearwater Bay Golf and Country Club in Hong Kong for the city’s first-ever JGTA tournament, February 20-22, 2019. The field will feature top-ranked juniors from over 10 countries across the Asia-Pacific and abroad, including multiple AJGA Champions and top-200 players on the Rolex AJGA Rankings. The award-winning Clearwater Bay Golf and Country Club, which opened its doors in 1982, has played host to multiple prestigious events, including what is currently the last stop on the PGA Tour Series China, The Clearwater Bay Open, as well as the Omega PGA Championships and the Asia-Pacific Amateur Championship.